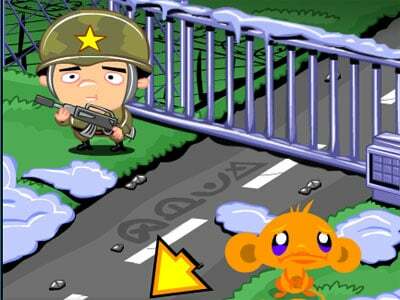 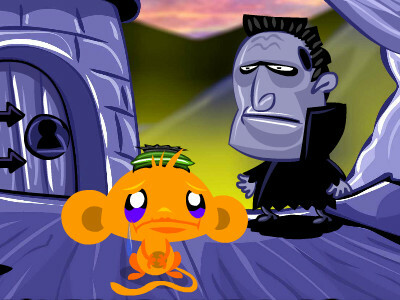 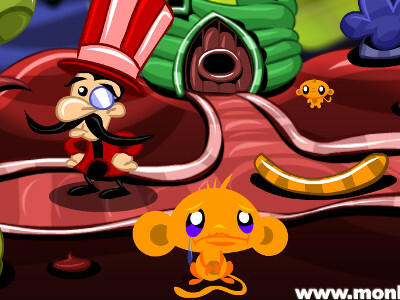 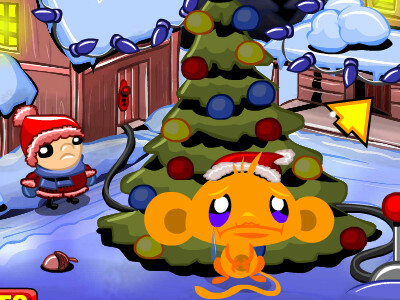 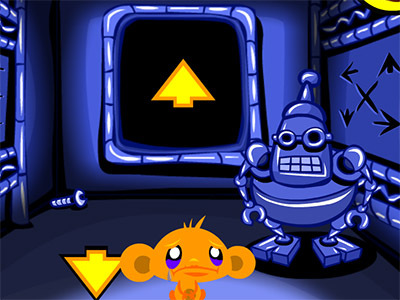 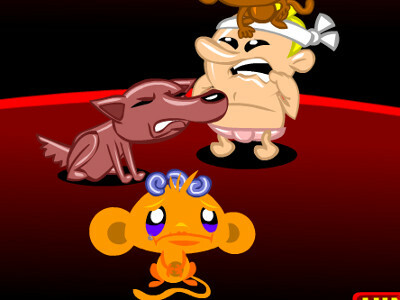 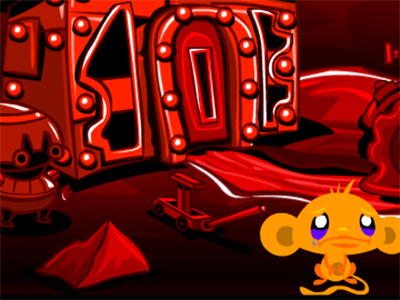 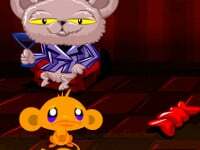 This is a continuation of the successful games with monkeys, in which you have to cheer monkeys. 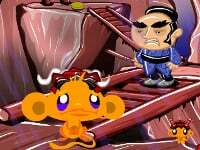 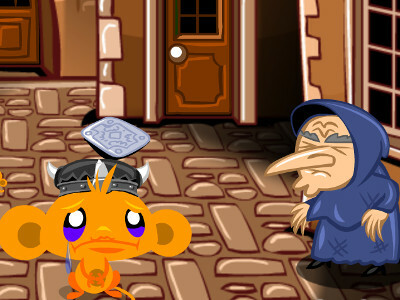 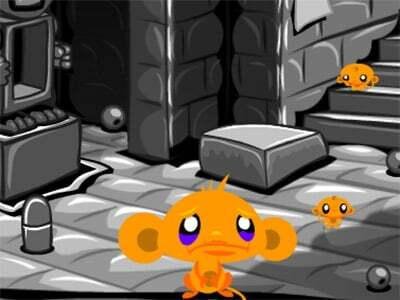 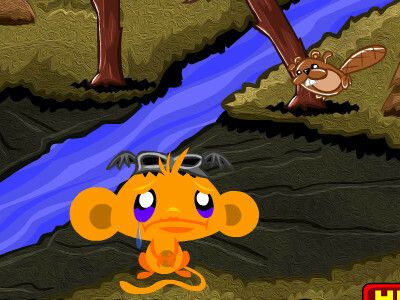 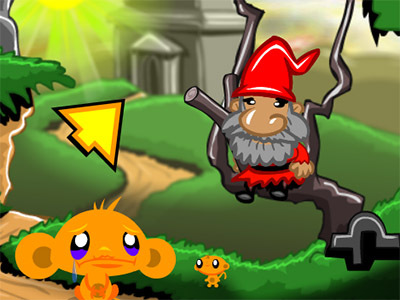 This time it is a task in which you have to find the other 70 ninja monkeys. 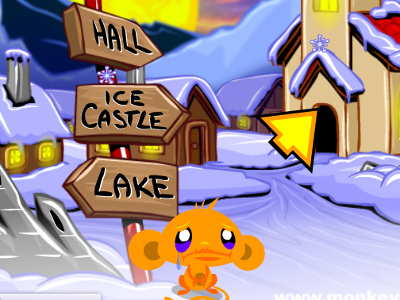 These are placed all the way around the playing area, so you will hardly find them.